KES PTO Loves Parent Volunteers! 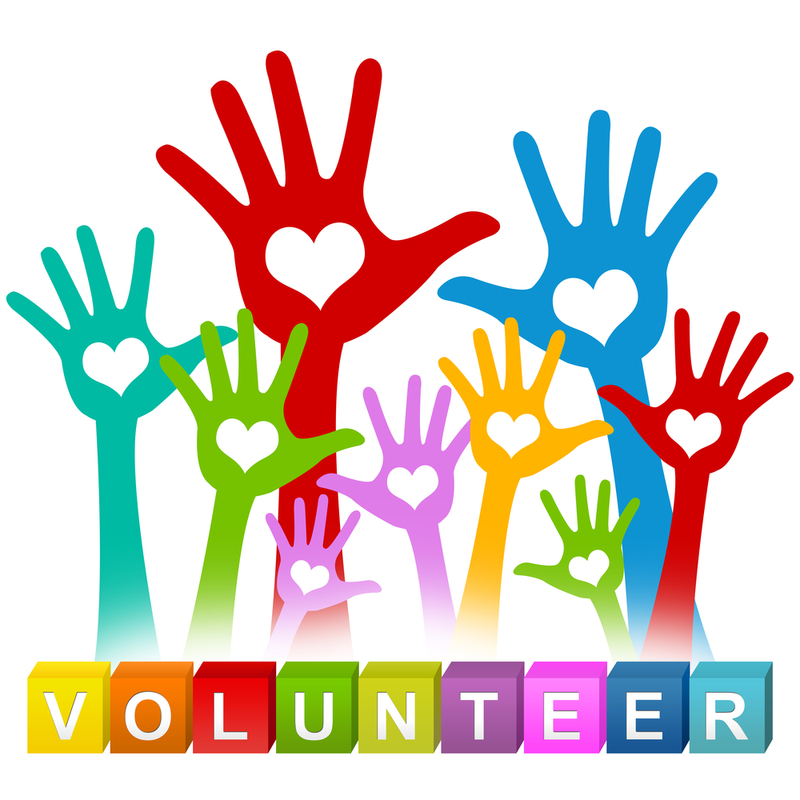 The KES PTO Board loves its volunteers and has an easy way for all parents to get involved! By using “SignUpGenius,” at any time of day, on any device, parents can sign-up for a single volunteer shift lasting just an hour to several shifts for the same event. SignUpGenius displays all the volunteer shifts that need to be covered for the particular event, including specific times and responsibilities. Parents don’t have to be available during school hours to volunteer. Some shifts parents can do from home, such as, dropping off needed school supplies to the office or making event signs. If you would like to be a PTO volunteer this school year, send us your email address at: kentonelementarypto@gmail.com.